From Instagram’s launch in 2010, it has become a social media power house. Instagram is a photo and video sharing application that allows users to generate, edit and post their own content for their Instagram following. Instagram is a great way to create a relationship with your audience, creating a community that supports the growth and development of your business or brand. 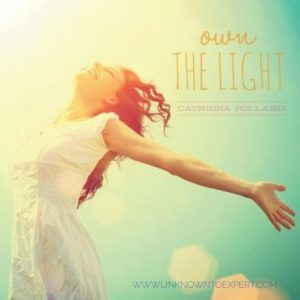 For instance, the Instagram profile @CatrionaPollard is used as a platform to showcase contemporary art by artist Catriona Pollard. With the rise of “hashtags”, “regrams”, “tags” and “mentions”, it’s no surprise Instagram can leave you feeling overwhelmed, especially if you’ve never used this social media platform before. Here are 5 ways you can start using Instagram in your business. What is your purpose of incorporating Instagram in your business? Your answer will ultimately determine what your content strategy is. It is crucial to keep your profile up-to-date, regularly posting content that is both engaging and targeted to the interest of your followers. When getting started, don’t spend time worrying about creating a mass following. 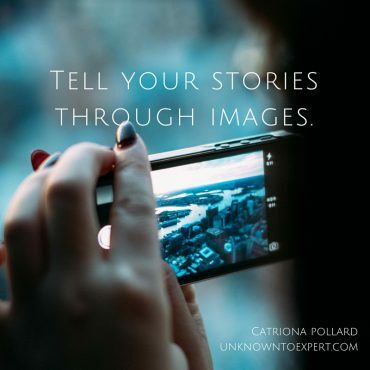 Develop a brand story through your Instagram profile by constructing a narrative though content. Remember to speak to your audience’s interests and in return, their engagement through comments and likes will shape the relationship your brand develops with your following. Instagram Stories have a slideshow format and are viewable for 24 hours. Take advantage of this feature, giving your audience an insight into your brand and creating a direct connection. For example, @CatrionaPollard has utilised the Stories feature to bring her followers behind-the-scenes on her creative process and exhibitions. Your business’ bio is one of the first things your audience will see when they view your Instagram profile. 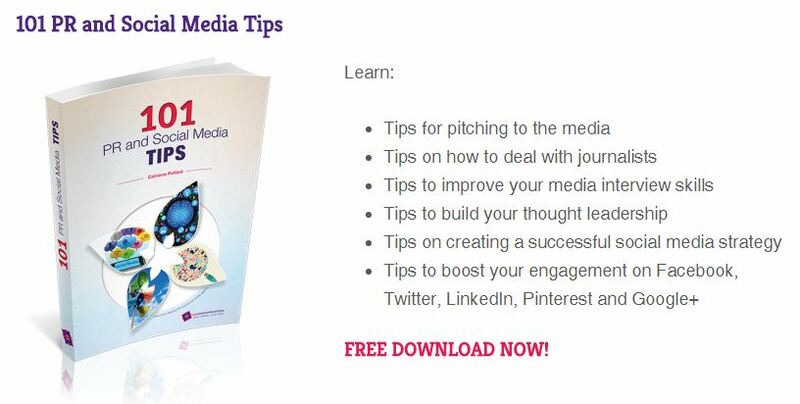 Make sure you keep your bio up-to-date, whether it’s including your next event, promotion or a product launch. Underneath your bio is the only space where you can include a clickable link. Take advantage of this space by including a clickable link to your website, event registration, app download or product link. The Instagram language is all about hashtags. Reaching your target audience requires you to get specific with your hashtags. Users can search by hashtags, so adding the right ones can be vital in improving your social media presence, obtaining high visibility and reach. To make the most out of the hashtag feature, create a list of hashtags that could be used to accompany your posts. These hashtags should relate to your business and the space your brand exists within. 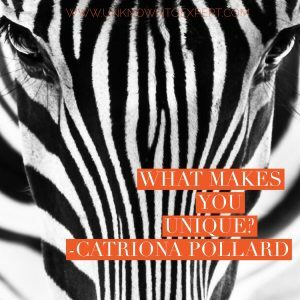 For example, @CatrionaPollard’s Instagram showcases her artworks and exhibitions, hashtags that are more likely to reach the target audience should reflect the content of her profile, for example #art #contemporary #sculpture #creative and #gallery. Instagram is notorious for being the social media channel that facilitates collaboration and sharing customer success stories. If you want to get noticed, tagging a specific account will most likely result in a response. Tagging your users is a great way for your brand to reach out and form a genuine connection with your following, or even an opportunity to network with other businesses. While social media has the capacity to grow your business, developing a wide reach and high engagement with your target audience doesn’t happen overnight. Take the time to invest in growing your Instagram community, as this platform might be the star of your next social media campaign.